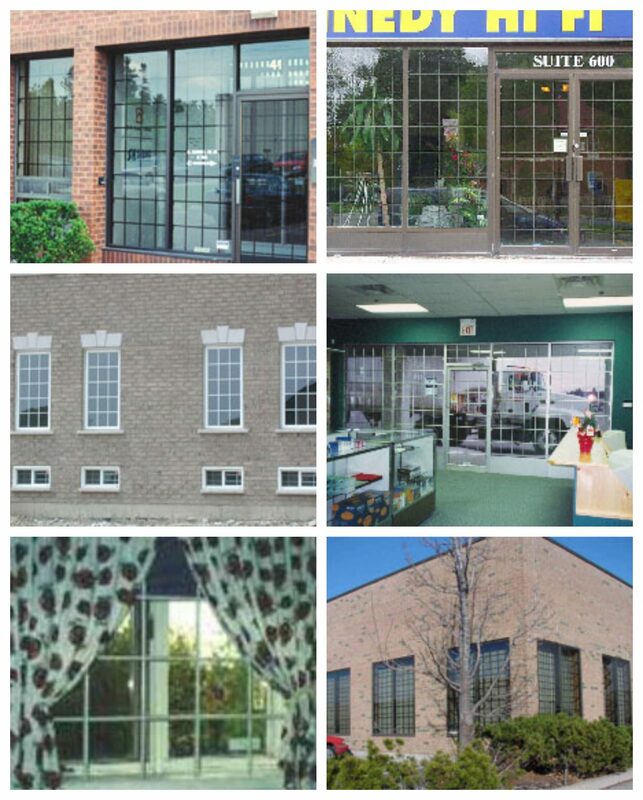 We manufacture security window bars and related products for forced entry protection. At Parr-Micron we have a variety of products and styles to suit different applications for homes and business including security bars, guards, grilles, security gates, grates, basement window bars, removable and alarmed models etc. We also make Security Alarm Screens that work with any alarm system. Alarm Screens work 24/7, windows open or closed! Please browse the web site and/or contact us for more information. If you don’t see what you’re looking for, contact us, we can make it for you. 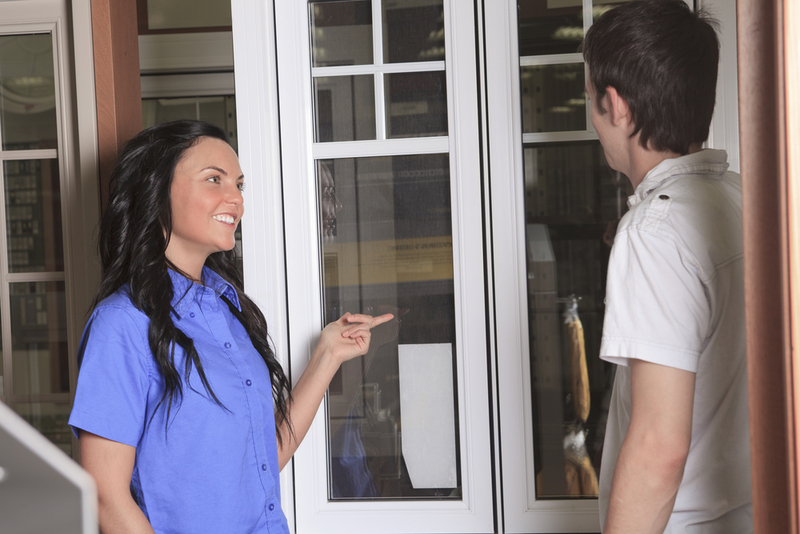 Look through our catalog to find the product you need. 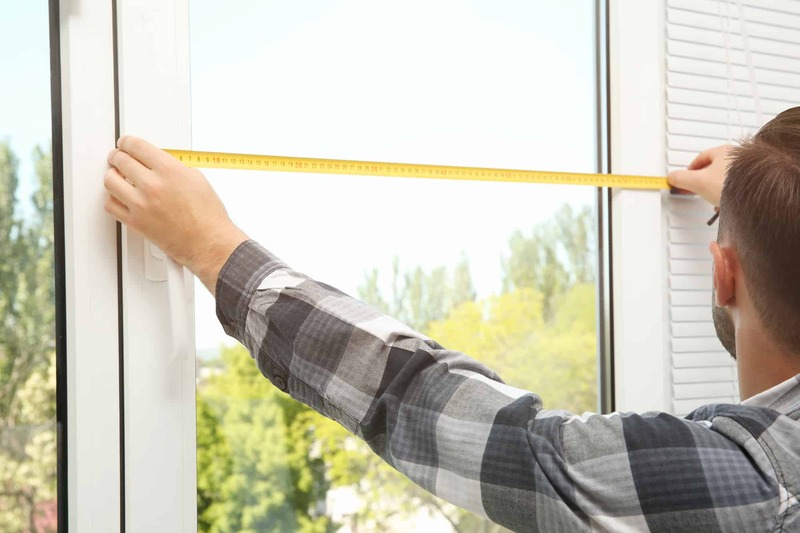 Do-It-Yourself: Measure and get an estimate from home.